I have said it time and time again. If you aren’t listening to REZZ, you’re not living under a rock, but living under Mt. Fuji. “Purple Gusher” is the first track off of her upcoming EP, Something Wrong Here. I want to say that I am surprised about how good the track is, but the truth is, there is no hesitation or even question on how good her music is. This is a dark track that has some crazy synths and heavy melodies. 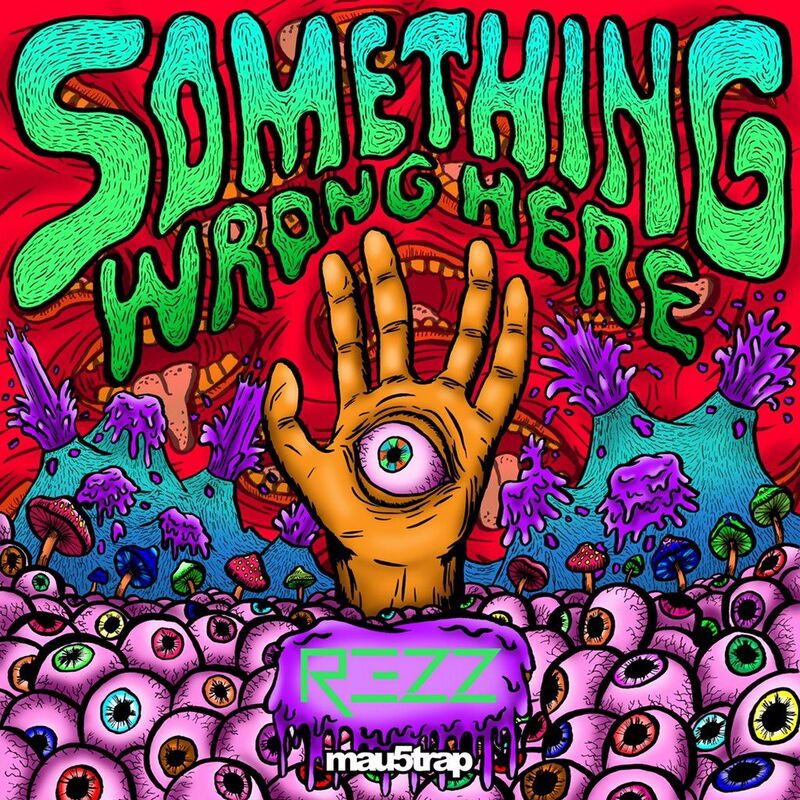 This is what REZZ is known for and she absolutely destroys this track. In just one week, we get to have her EP and I am beyond excited after hearing this track. Check it out now! Purchase Something Wrong Here as it comes out October 7 iTunes.